Dr. Christine Mayo Powers is a board-certified pharmacotherapy specialist and clinical pharmacist who is recognized as a teacher of both Western and Eastern philosophies, specializing in Aging at The Ohio State University. She has trained and become certified in Eden Energy Medicine, Fascial Stretch Therapy and is a Clinical Hypnotherapist offering a transpersonal approach to healing and personal development. During her career, Dr. Mayo Powers has been on the Nutritional Metabolic Support Team and the Intensive Care Team at local acute care hospitals, worked at mental health and addiction hospitals, and opened her own Healing and Wellness clinic providing preventative care in Portland, Oregon. She currently provides workshops and individual care on aging well, physical functionality, prevention and reversal of common chronic illnesses. Dr. Mayo Powers currently resides in Oregon seeing clients at her clinic, Hygeia Healing, and also at her online clinic seeing clients all over the world at takechargeofmyhealth.online. 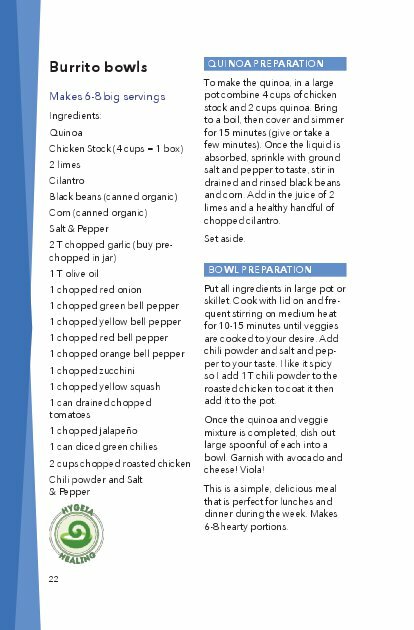 Winning the battle of inflammation in a fun, natural, nutritious way! 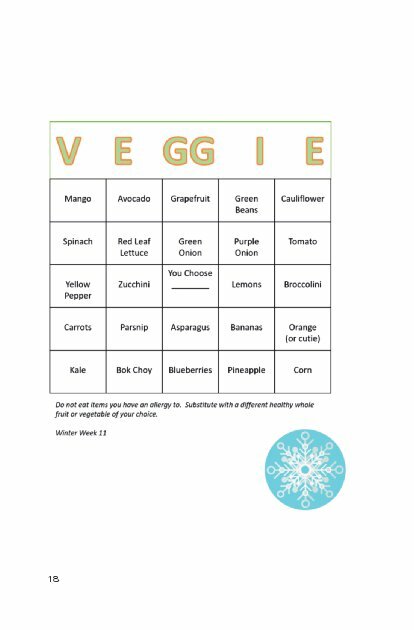 Veggie Bingo: Winning the battle of inflammation in a fun, natural, nutritous way! is a book about taking charge of your health and wellbeing. It can be so daunting to know even where to start living a healthier lifestyle, and this book makes it easy and fun. Turning your nutrition into a fun, interactive game each week and leading you down the path of a long healthspan. 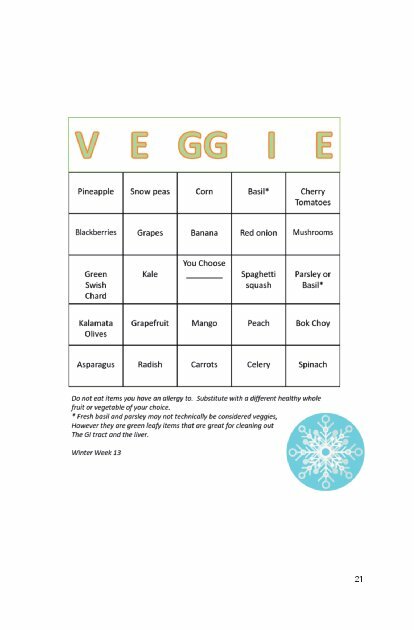 Veggie Bingo: Winning the battle of inflammation in a fun, natural, nutritous way! is a book about taking charge of your health and wellbeing. It can be so daunting to know even where to start living a healthier lifestyle, and this book makes it easy and fun. Turning your nutrition into a fun, interactive game each week and leading you down the path of a long healthspan. 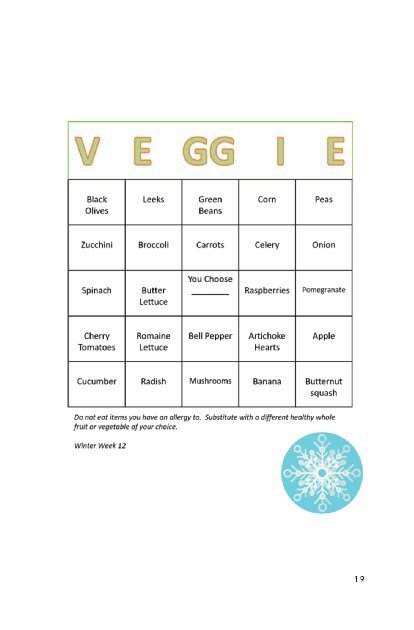 Each week use one of the seasonal Veggie Bingo cards to track your progress in your battle against inflammation. Inflammation causes so much pain and other chronic diseases, it is vital to a remove it from your body. 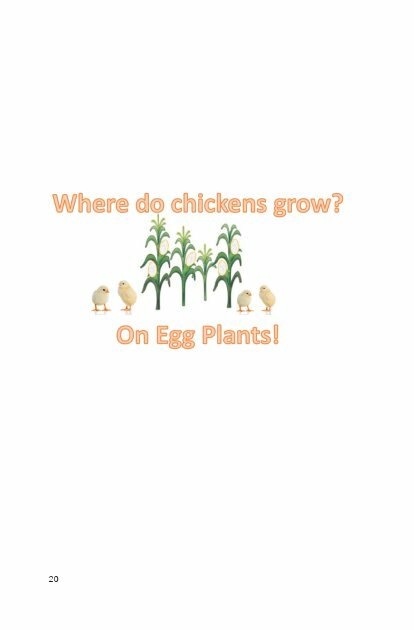 Veggie Bingo shows you just how easy and fun it is to decrease your body's inflammation by also including recipes and jokes to make you laugh out loud. It's time to naturally take charge of our health!